I saw a fox today, in the middle of the city! 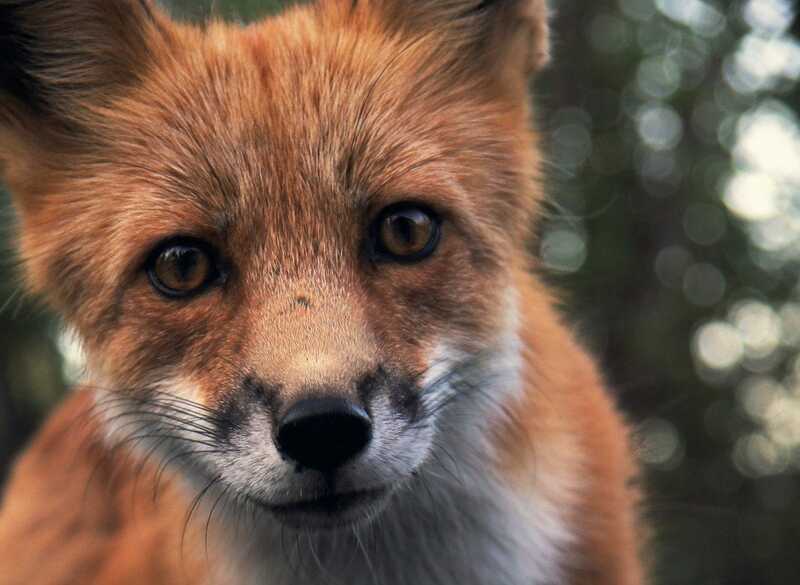 In the Upper Midwest live American red foxes (V. vulpes fulvis) & Northern Plains red foxes (V.v. regalis).